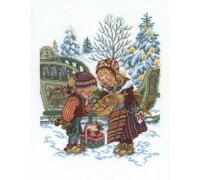 A beautifully detailed design from the Eva Rosenstand Christmas Collection. 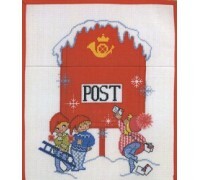 One of a collection..
A beautifully detailed design from the Eva Rosenstand Christmas Collection. 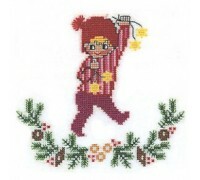 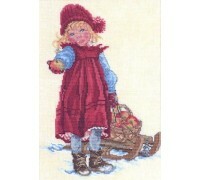 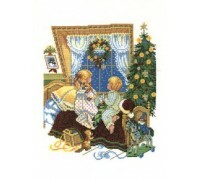 Little children and..
A beautifully detailed design from the Eva Rosenstand Christmas Collection. 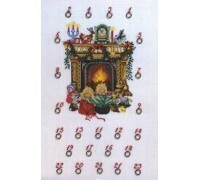 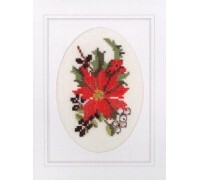 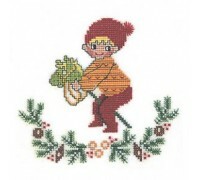 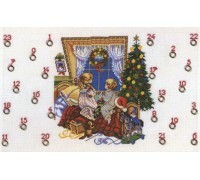 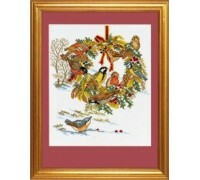 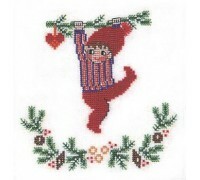 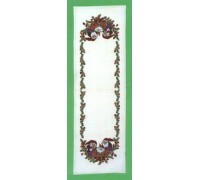 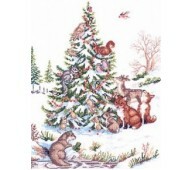 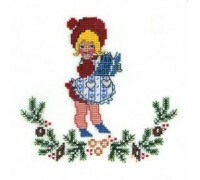 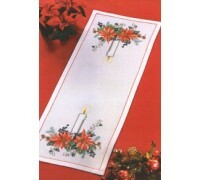 15 x 20cm Kit con..
A beautifully detailed design from the Eva Rosenstand Christmas Collection. 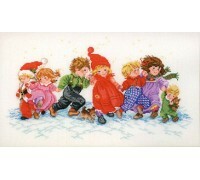 Little children wak..